Tampa General Hospital’s Aeromed program has received four Bell 407GX’s from Paradigm Aerospace Corporation, a Metro Aviation Company. The aircraft will be operated by Metro Aviation, Inc. throughout the hospital system as replacements for the mixed fleet of Eurocopter products. Metro will continue to operate the hospital owned BK117-C1 from the main campus. Aeromed transports critically ill or injured patients from 23 surrounding counties. When Metro began operating for Tampa General Hospital in August, pilots utilized the hospital’s Eurocopter BK117 and three of Metro’s spare EC135’s. 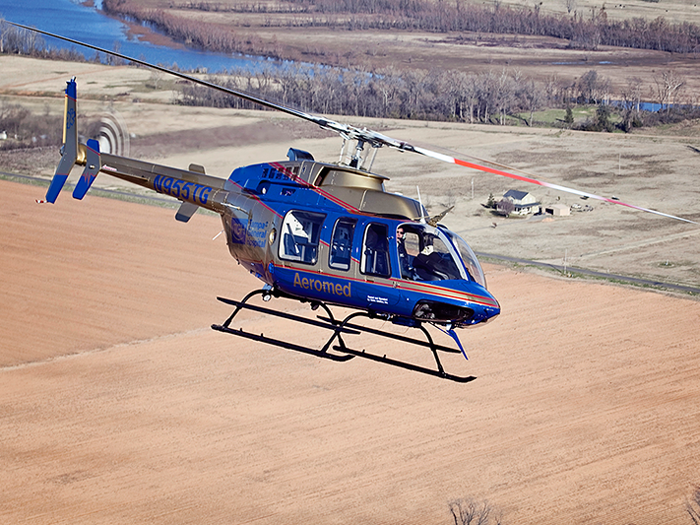 The new aircraft were completed at PAC’s facility in Mount Pleasant, Pennsylvania and are the first Bell products operated by Metro Aviation in 25 years.